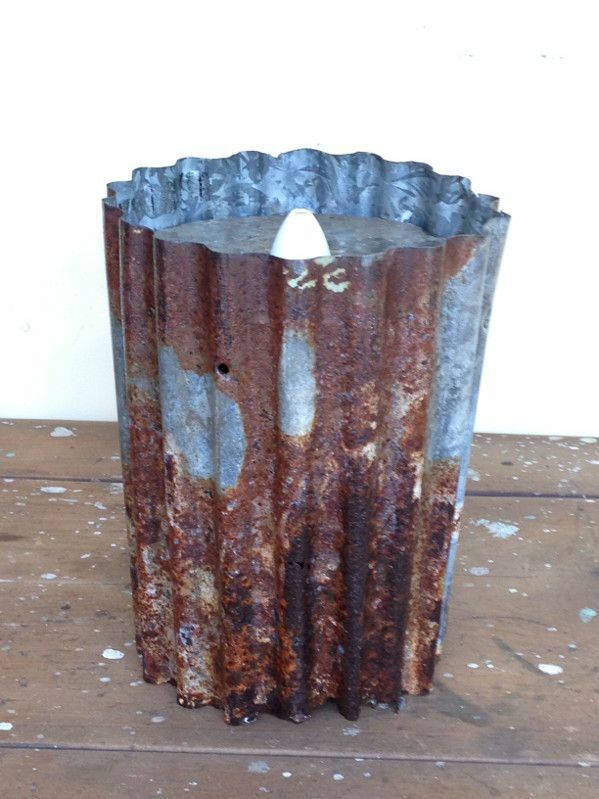 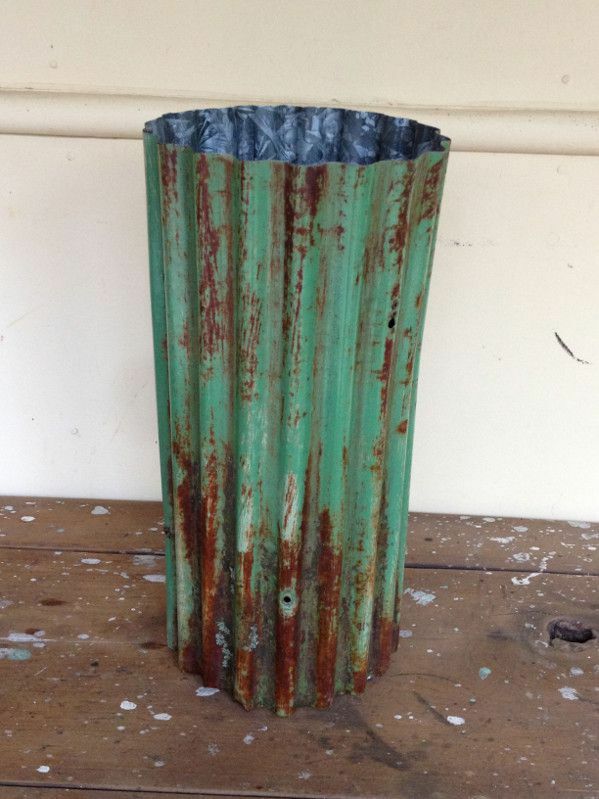 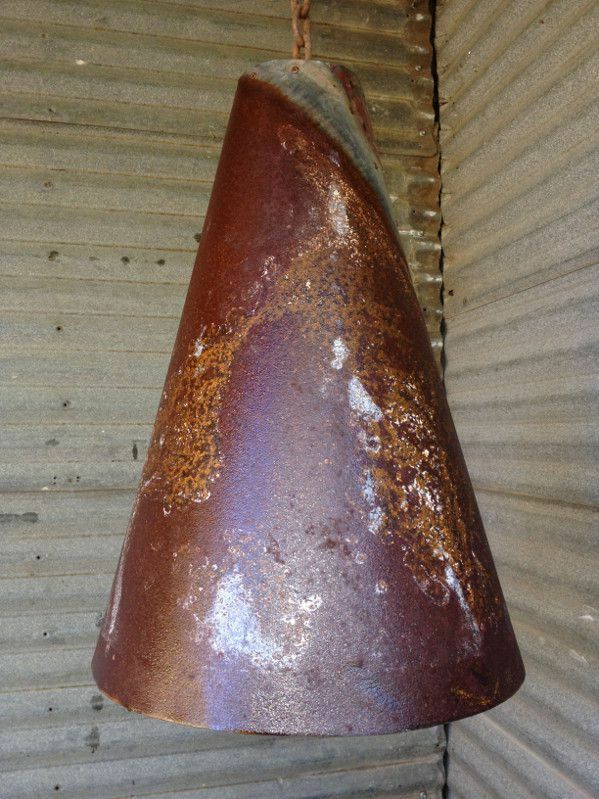 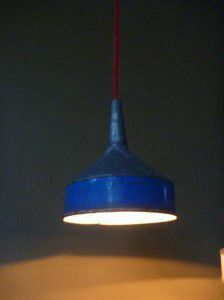 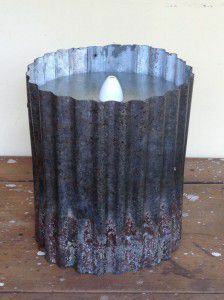 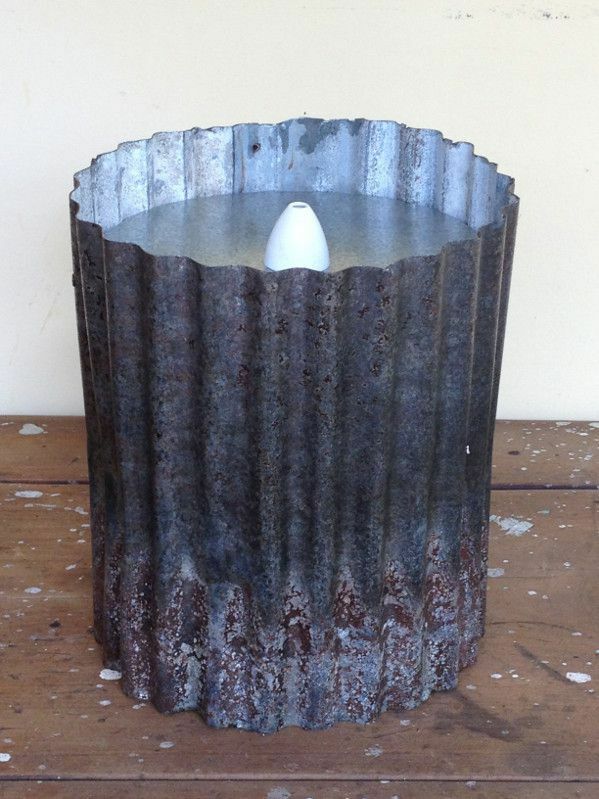 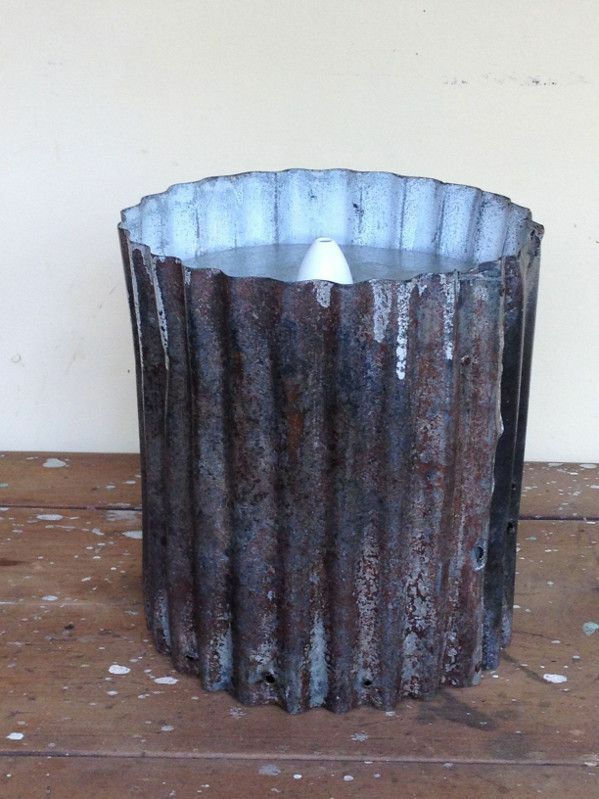 Industrial pendant light made from reclaimed roofing iron. Industrial wall mounted light with edison style globe. 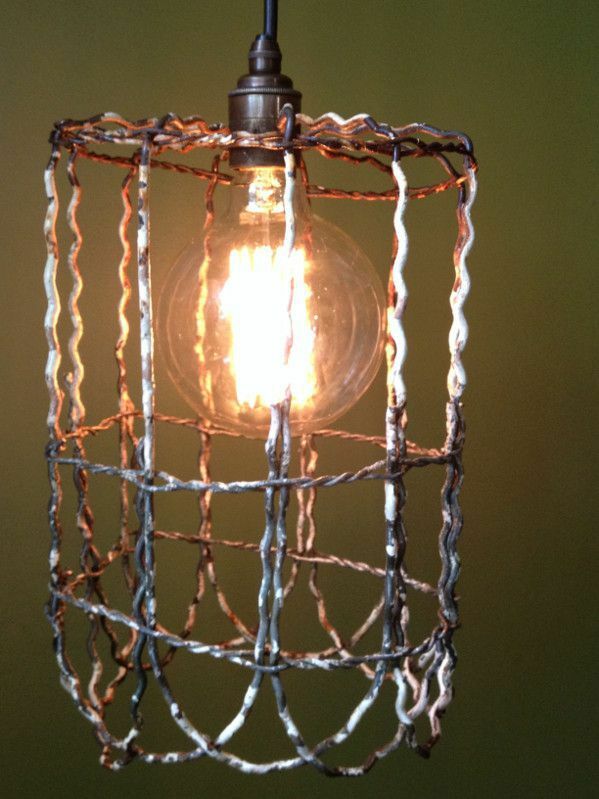 Vintage reclaimed wire pendant light. 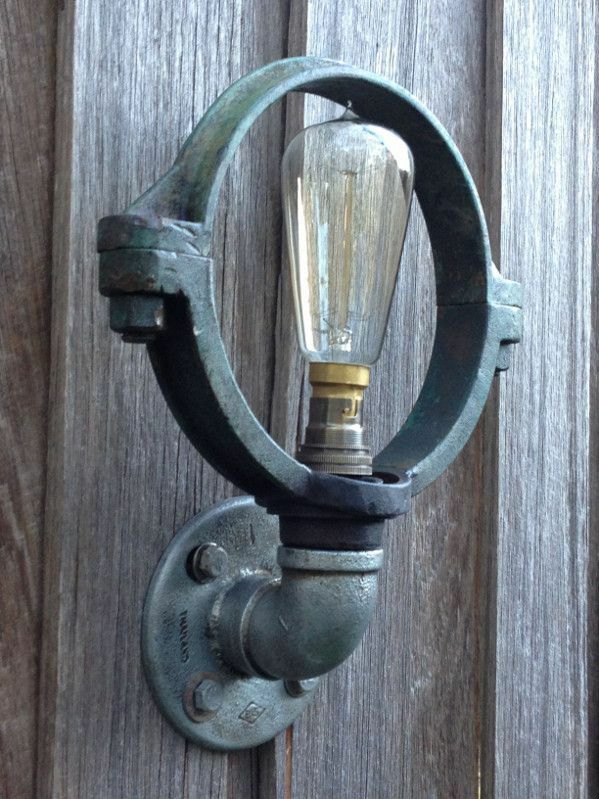 Comes with light fitting and edison style globe. 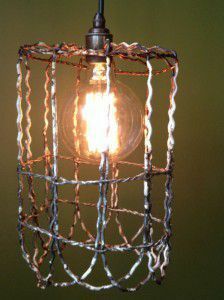 Does not come with cord but we can provide a 1m length of vintage style fabric electrical cord for an additional $18. 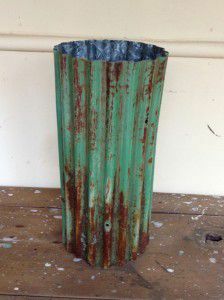 To see available colour options click more images. 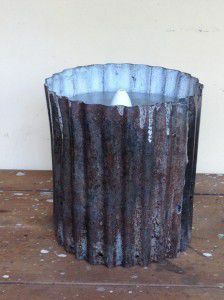 Many available, made to order upon request. Rustic mini-orb pendant light, with protective coating to seal and prevent further rusting. 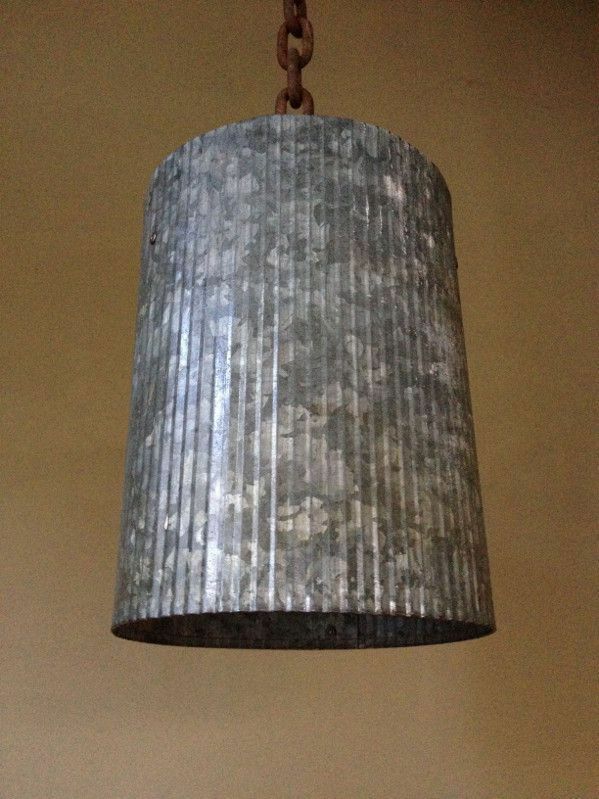 Includes light fitting. Set of two (2) rustic light shades crafted from recycled metal funnels with vintage style fabric electrical cord in ‘retro red’. 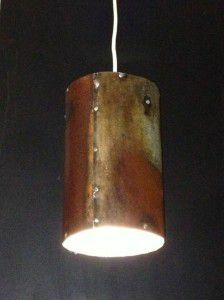 Green rustic mini-orb iron pendant light, with protective coating to seal and prevent further rusting. 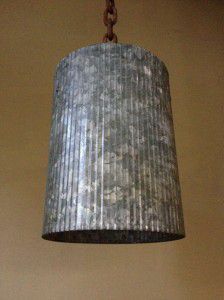 Includes light fitting.